Calling all cinephiles – this one’s for you. If you’re at The Cathay Cineplex, your moviegoing experience doesn’t have to end at the credits. Head to the second floor and you’ll find more movie magic at The Cathay Gallery. 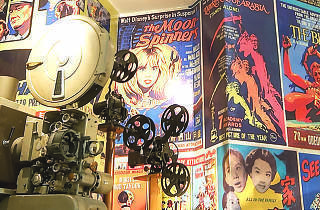 This hidden gem is a time capsule of movie memorabilia: think antique cinema chairs, cameras and film projectors. 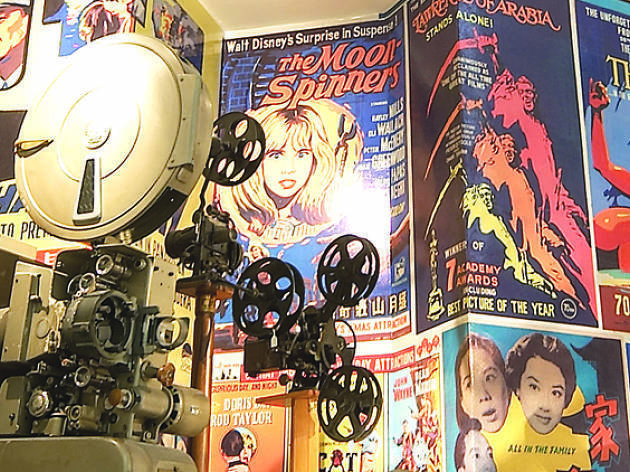 Film buffs can geek out over the gallery’s permanent exhibition, which includes a wall papered with vintage film posters of the most iconic flicks in cinematic history, such as the animated classic The Jungle Book and The Sound of Music. A walk through The Cathay Gallery will take you through the storied history of the Loke family, who were pioneers of the film industry in Singapore and founders of the Cathay Organisation. While you’re there, be sure to check out the black-and-white trailer for the Cathay-produced horror flick from 1957, Pontianak.